If someone told me that I had to choose between brownies and cheesecake for the rest of my life, I think I’d die. They are both at the top of my can’t-live-without, desert-island food choices list. The recipe below for low carb brownie cheesecake combines them both into one luxurious treat. The best part is that it is low in carbs. The bottom layer is a rich, gooey brownie flavored with both dark chocolate and cocoa powder. The top layer is a rich, creamy, vanilla cheesecake filling. Why choose just one decadent dessert when you can have two at once and totally guilt-free? To make the brownie layer, preheat the oven to 325 degrees F. Grease a 9-inch springform pan with butter. Put the butter and chocolate in a microwave-safe dish and heat on 50 percent power in 30-second increments, stirring after each, until melted and smooth. 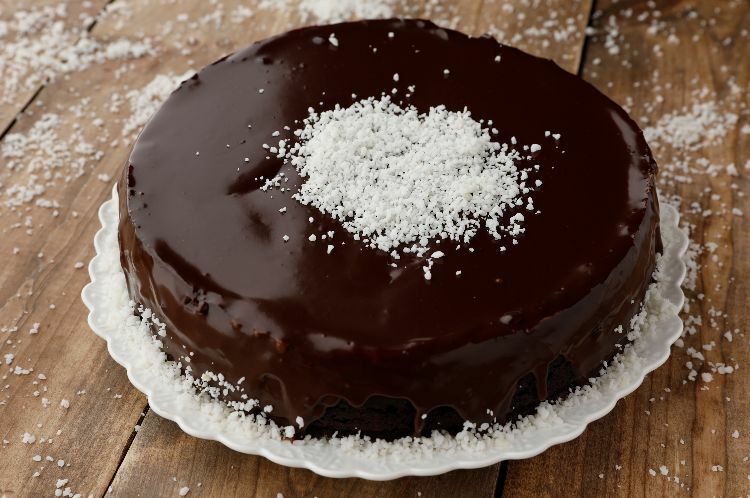 In a small bowl, combine the almond flour, cocoa powder and salt. 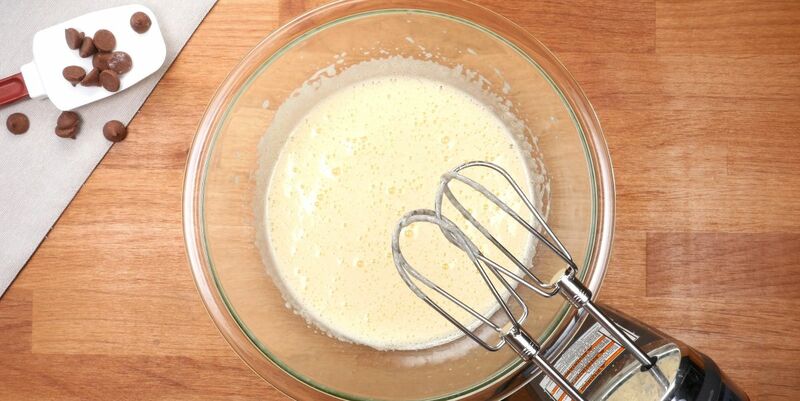 In a large bowl using an electric mixer, beat together the eggs, sweetener and vanilla. Add the dry ingredient mixture and the melted butter and chocolate and stir to mix well. Transfer the brownie mixture to the pan and bake for 15 to 18 minutes, until partially set but still jiggly in the center. Remove from the oven and reduce the oven temperature to 300 degrees F. Let the brownie layer cool while you make the cheesecake layer. In a large mixing bowl, beat the cream cheese until it is fluffy. Add the eggs, sweetener, cream, and vanilla and beat until smooth and thoroughly combined. Pour the filling over the brownie mixture in the pan and place the pan on a baking sheet. Bake for 40 to 50 minutes, just until almost completely set. Remove the cheesecake from the oven and let cool to room temperature on a wire rack. Refrigerate overnight and serve chilled.